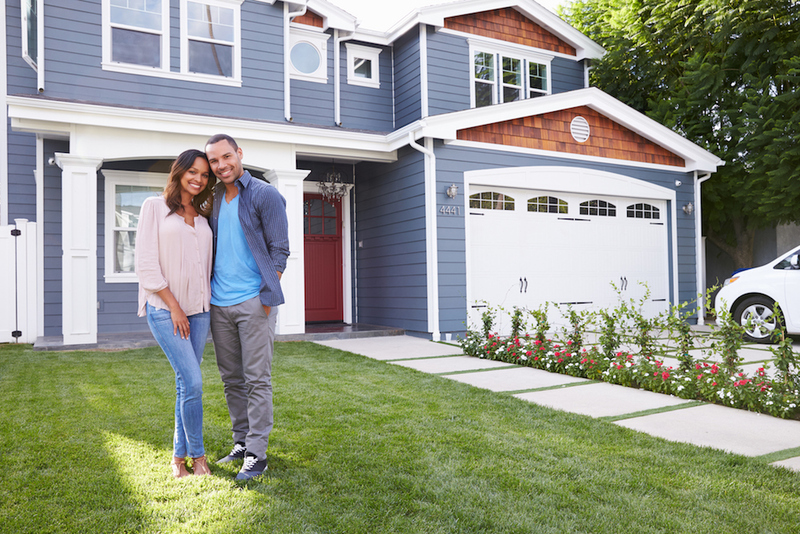 Are you prepared to buy a home in a seller’s market? 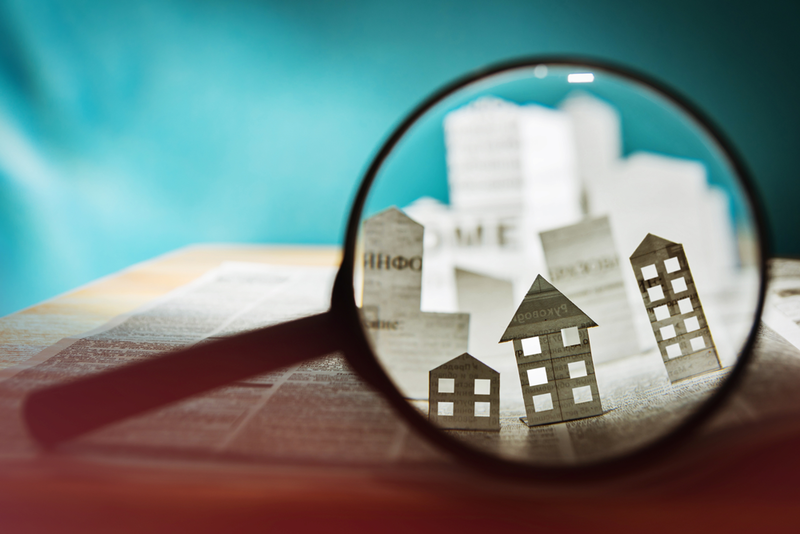 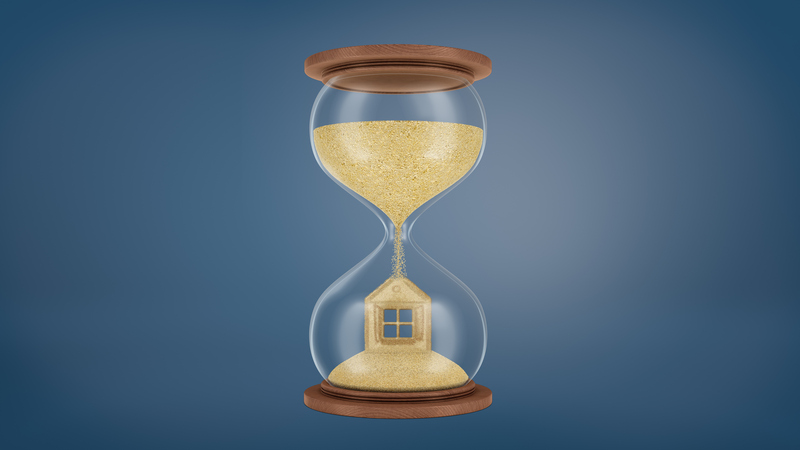 Click here to read up on a few strategies that will help you navigate the current market with confidence and competitive offers. 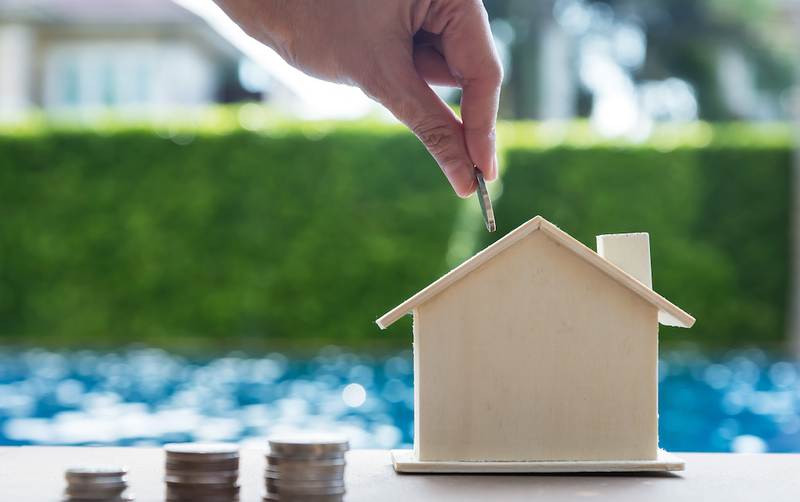 If you’re an unmarried couple thinking about buying a home, here is a guide to help you better understand the mortgage process, and your options.